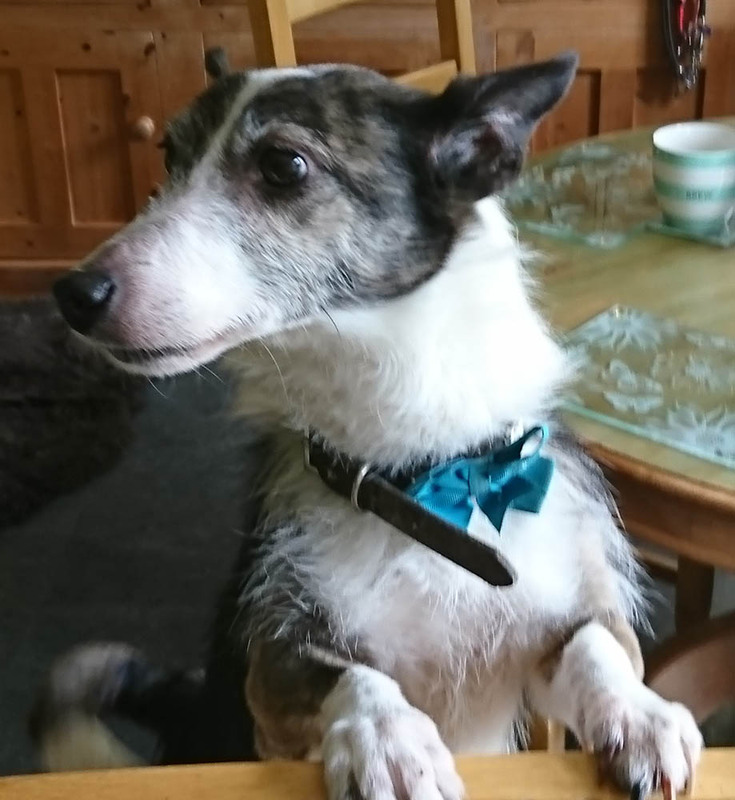 Tuppence is an eight-year-old Jack Russell cross Patterdale who needs to be moved to a new home as the German Shepherds she is staying with do not like her. She originally belonged to a lady who has lost her home and cannot find anywhere for her dog. She is great with people, a bit dominant with dogs.